Meet singles in Caerphilly! Start online dating with people in Mid Glamorgan today. 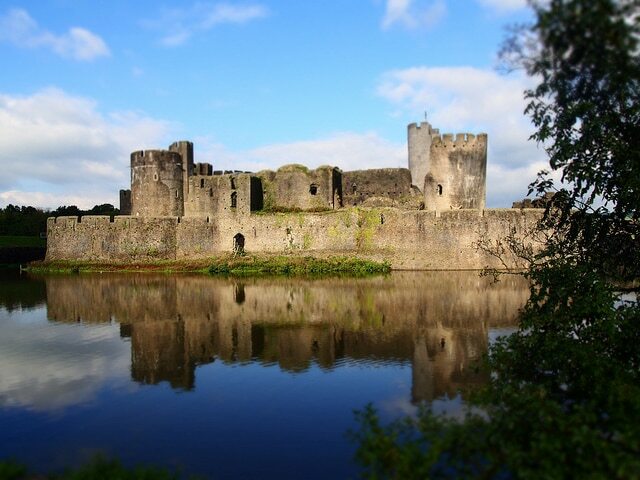 Just 8 miles north of Cardiff is the delightfully picturesque town of Caerphilly. It’s home to the second biggest castle in the UK and you’ll find the town is bursting with history! With such close links to the busy city, Caerphilly makes a great escape to enjoy the countryside and the more laid back way of living. Caerphilly is a date paradise, from quaint coffee shops to action packed segway tours, we’ve got you covered! Check out some our top picks for dating in Caerphilly! Just as it suggests in its name, the cafe decor is as if you’re in a front room, the quirky details will be a conversation starter as there’s so much to see! 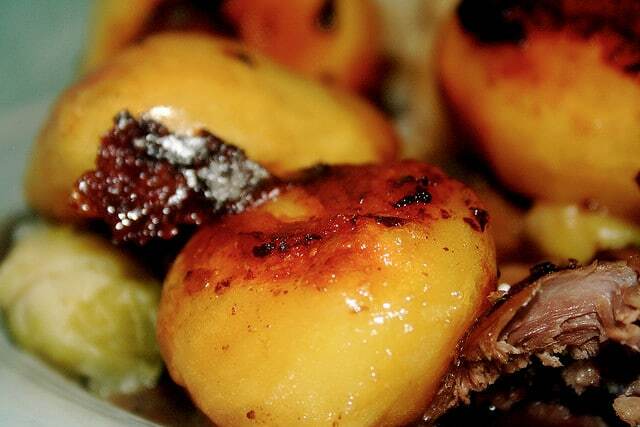 The Sunday lunches are highly rated and the food all has the homemade and comforting taste everyone loves! This would be a great place to take your date with so much character, the unique setting with lift your spirits and those first date jitters will be long gone! If you want to impress your date by doing something a bit different then you should visit Mountain View Ranch. It’s a centre of adventure that will have you laughing, playing and adventuring all day long. Start your date with the high ropes adventure which begins from a platform six metres up. You’ll be shown the ropes by the instructors before getting to tackle balance beams, zip wires, barrels and stepping stones. 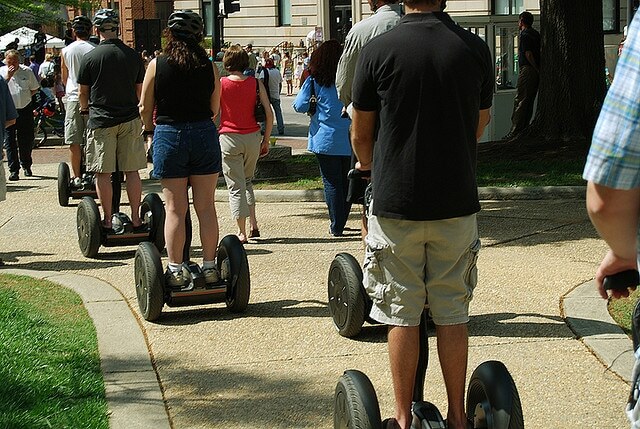 From there, get back to the ground and go on a Segway trek through the beautiful Welsh countryside. Once you’re done with all the adventuring, stop for something to eat and drink at the canteen and coffee shop. It’s a great place to reflect on the day and recharge your batteries. This little ice cream parlour is set in the grounds of the farm where the ice cream is made. It’s a great place to stop if you’ve been walking around the countryside between Caerphilly and Newport. In the summer you can enjoy beautiful, cooling ice cream in a range of flavours. 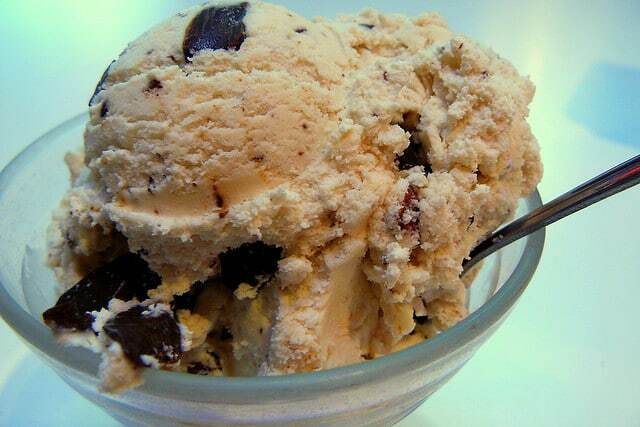 In the winter the parlour is only open on weekends but that’s a great chance to try some delicious ice cream. There’s also the chance to warm up with soup and toast too. If you and your date want to relax together then why not treat yourselves to some time at this beautiful spa. Indulge in treatments for hands, feet, face and body and just let yourselves unwind. There are a number of packages that include a Champagne and Sparkles tasting platter. Go for one of these if you want a really memorable and romantic day out. 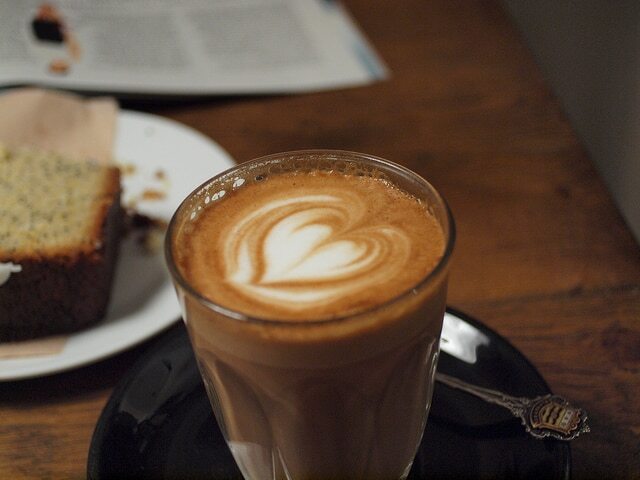 Coffee @37 is loved by locals and tourists alike. Known for the friendly staff, generous and delicious food and delicate details! The Afternoon Tea is particularly popular and in such an intimate environment you’re sure to bond with your date as you spend the afternoon together. A hidden gem of Caerphilly. Used as a filming location for the BBC shows Doctor Who and Merlin, this is a great place to visit if you and your date are fans of television. It’s also an important historical site in Welsh history. The castle sprawls over a huge area, which makes it the largest castle in Wales. You can explore the castle and grounds while discovering a little bit about the castle and its history.